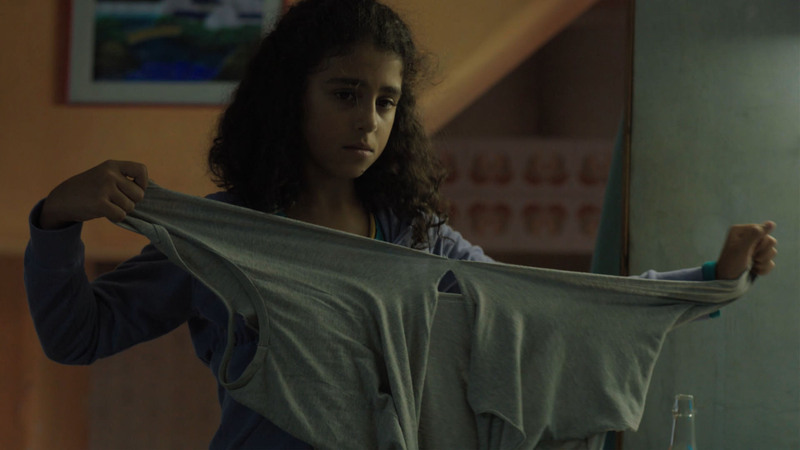 Bismillah is an emotionally packed film by the highly talented director Alessandro Grande. Alessandro Grande is no stranger to Awards, having won the David di Donatello Award for Best Short Film and now with his film being eligible to be considered for a 2019 Oscar, we had the chance to talk to him about where the idea of Bismillah came from, how he hopes this film can shape people’s opinion on immigrants and what message he wants people to take away from his film. Hi Alessandro, how are you doing? Hello, very well. I am currently experiencing moments full of satisfaction. I worked hard to get here. Congrats on Bismillah, your latest short film. Where did the idea for this film come from? Thanks! The idea of this story was born mainly from the historical time we were living in, not only in Italy but everywhere. Immigration is a delicate subject and speaking about it in the best way can help to make the public feel and understand it. I came across a newspaper article where it stated ‘Italy has registered the highest number of immigrants from Tunisia in 2011, circa 23.000, with more than 21.000 being illegal’. After reading that, I had the idea for Bismillah. How did you come across the cast for this movie? All of the actor’s except for Francesco Colella are newcomers. I found them through a series of castings set in collaboration with the Tunisian association in Rome. With Linda Mresy, who plays the role of the protagonist, I fell in artistic love immediately. The film has already been at a lot of different films festivals all over the world and it won the award for Best Short Film at the David di Donatello Awards. Did you ever think that your film would get this much support from film festivals and audiences? When Bismillah gets a reward in an international festival, for me it is a big surprise. It’s beautiful to see that my work has touched and continues to touch the hearts of the viewers, who are socially and culturally far from me. That’s the magic of cinema, isn’t it? I hope that the public can see what immigrants go through when they try to better their lives and I hope it breaks the certain stereotypes of immigrants that people have of them. I want the audience to see the ‘thinking’ behind the topic of this film. I tried to tell it with honesty and without artificial choices. I have been in love with cinema since I was a child. I got close to this job with humility. Passion doesn’t always coincide with talent, so I made a lot of short movies to understand if I were able to tell a story through images. Today, I cannot think of anything else. What advice would you give to other people who want to achieve a career in the film industry? Have clear ideas and bet on them. Don’t ever be satisfied, don’t ever lose determination and courage. Today it’s important to be authentic and to be able to take risks. One last question: Do you have more projects that you’re working on? I am following the promotion of Bismillah whilst working on my first feature movie that I’ll shoot in 2019. I am living a beautiful mess of a moment! BISMILLAH (Italy, 2018) – Teaser – David di Donatello Awards 2018 from Zen Movie on Vimeo.